Exclusive to the album is a brand spanking new remix by The Layabouts of one of Reel People’s most treasured and loved songs, ‘Butterflies’ feat. Dyanna Fearon. On top of this, the album features a lot of the popular early remixes such as ‘Can’t Stop’ (Dennis Ferrer Remix), Second Guess (Grant Nelson Remix) and many more, all digitally remastered. This really is an essential release for all lovers of Soulful music!! Whats you favourite Reel People memory? I think for me its always the completion of an album that sticks out.. The making of all of our 3 albums have been incredible experiences and I am really proud of our catalogue of songs. 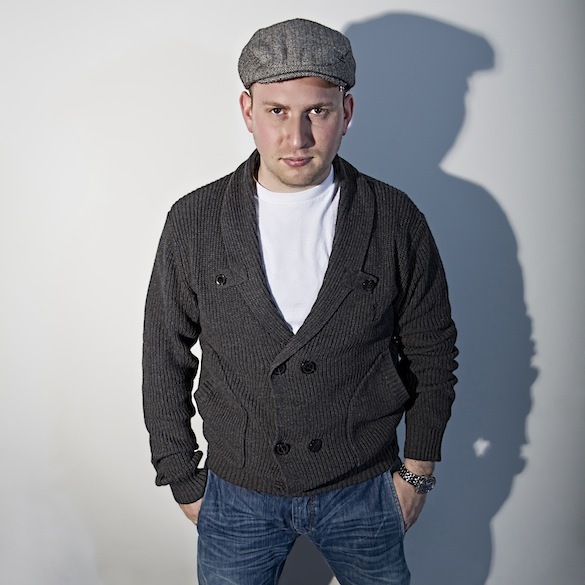 You’ve worked with a whole host of brilliant guest singers over the years, any crazy/favourite stories involving those? Well working with Tony Momrelle is an ongoing crazy and fun story.. it’s always very lively to say the least when T is around. Over the last 10 years its been a real blessing for us to work with all those wonderful artists.. It would be unfair to pick a couple out as there have been so many great collaborations for us. Have you got a favourite release from the past 10 years? It’s very hard to choose a favourite release as like I said earlier I am really proud of everything we have achieved. I guess going back to our first album ‘Second Guess’, I was only 21 years old when that was released. The whole experience that followed after the release was something special and brought some great experiences and memories. Have you been touring much this year, what has been your most memorable gig so far this year? We have toured a bit this year, been around Europe and some great shows at London’s Ronnie Scotts and a couple of weeks ago we had a memorable night at London’s Jazz Cafe celebrating our 10 Year anniversary. Also we have had a couple of amazing tours to South Africa this year with our boys The Layabouts. What’s next for Reel People? 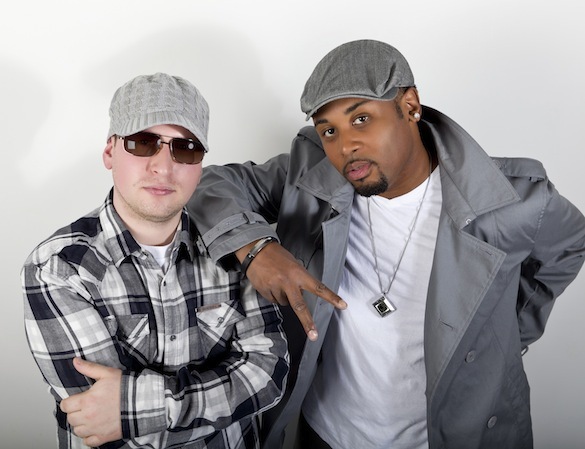 All our focus right now is on our label Reel People Music and our artists. The Layabouts have just released their debut album ‘Future Retro’ which is a real highlight for us. The guys have really turned out something special and the level of song writing and vocals is really very high. A big project for us is Tony Momrelle’s solo album, which we are really starting to get into the nuts and bolts of right now. Very excited about Tony’s album!! Also we have just signed Portia Monique who we introduced on ‘Future Retro’, her album is in production and is another artist we are all very excited about!! 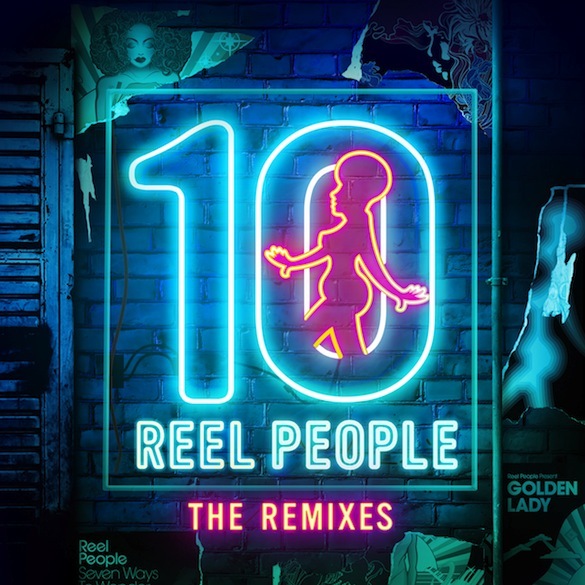 Reel People ’10 Years Of Soulful Bliss – The Remixes’ is out now on Reel People Music.